The twins bring a frog to visit Gran... havoc ensues! 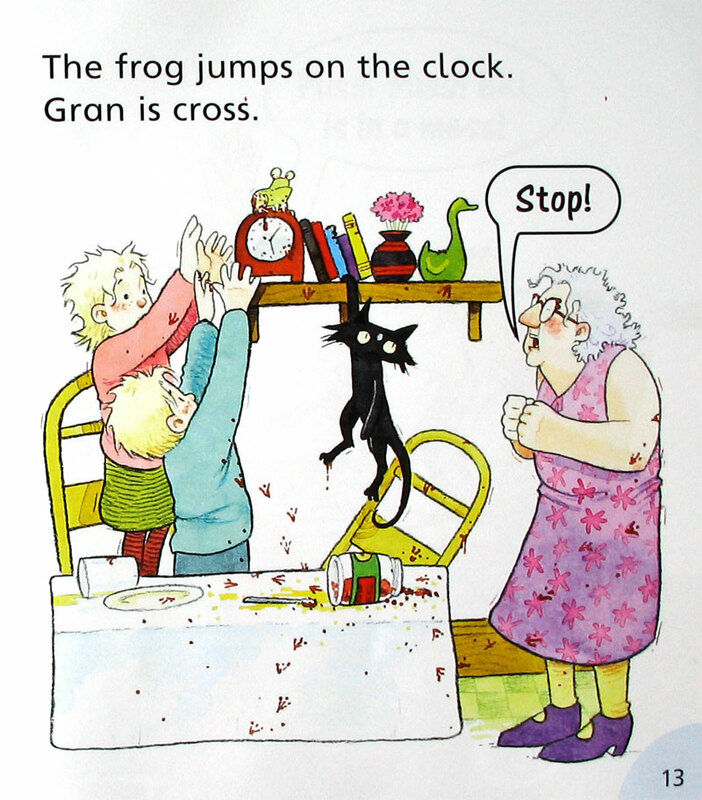 A stage 3 Phonics book to help young children with new words and language. All illustrations on Ross Collins.net copyright of Ross Collins. 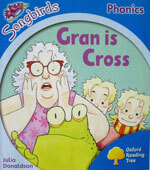 No illustration to be used without the permission of Ross Collins or the publisher.